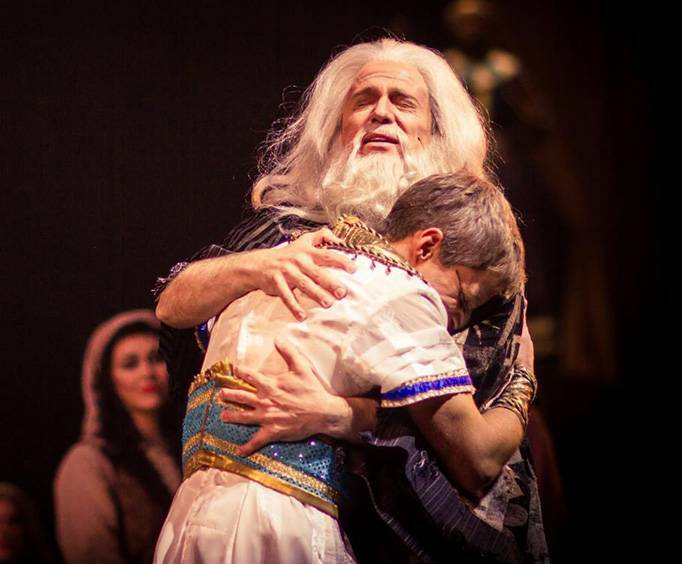 This moving stage production takes a deep look at this incredible boy who was abandoned by his family only to later become the king of Egypt's right hand man with the help of God. 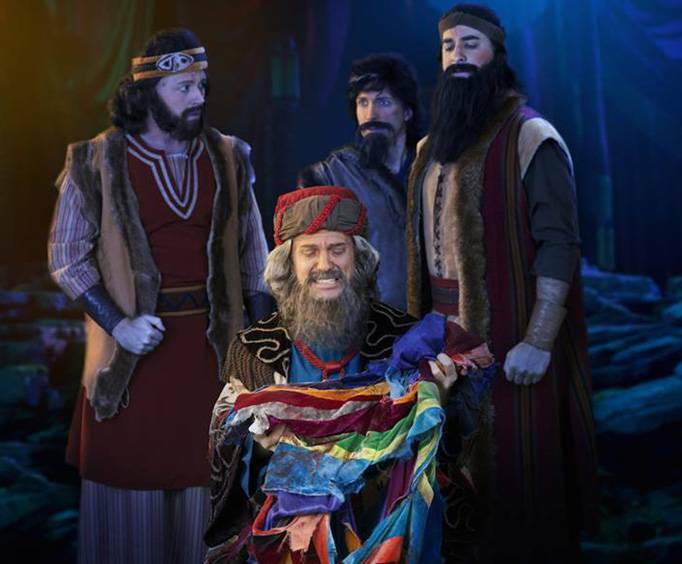 You will feel as if you are seeing a Broadway production with the larger-than-life stage, live animals, brilliantly colored costumes and stage designs and wonderful musical scores. 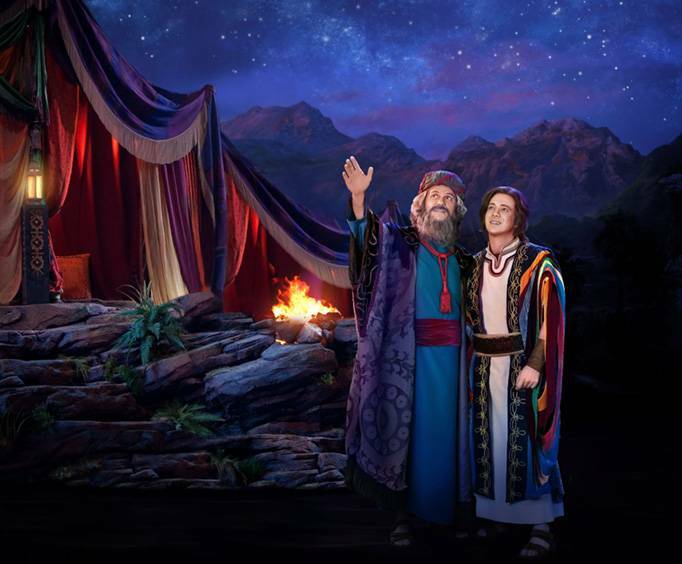 Staying true to the biblical story, the story of Joseph will cover his journey as a young boy with his coat of many colors to his time in Egypt. You will certainly find this a heart-warming production with a performance you won't soon forget. Sight & Sound Theatres in Branson features a huge stage capable of holding sets that reach up to 40 feet in the air, and it also offers 3D video imaging capabilities, magnificent lighting effects, and other special effects like pyrotechnics, making it the perfect theater to give you a memorable experience that your family will never forget. On the Behind the Scenes Sight and Sound Tour, you can discover each aspect of this incredible theater with a backstage pass to the amazing production. Look at every inch of the 20,000 square foot stage, view the bright, colored lights above and ask questions about the performance to your knowledgeable guide. Fabulous!! Again, everything from the show to the employees was great. The building was amazingly clean and orderly. For a place this big, i don't think there is a bad seat available. I recommend the show hands down. Excellent presentation. Quality scenery, acting and singing. Not much leg room. Can't wait to see the next show.